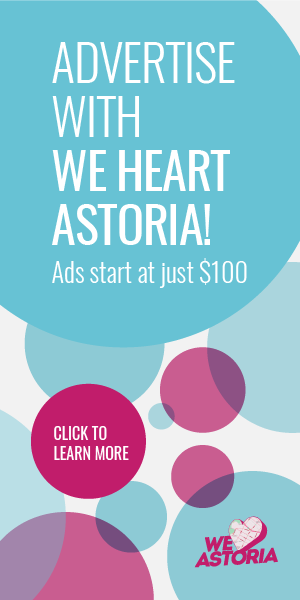 We Heart Astoria Is Hiring! Astoria Flea Returns To Kaufman Astoria For 3 Nights This Summer! Fashion on Wheels: Bohemian Groove Airstream Boutique!